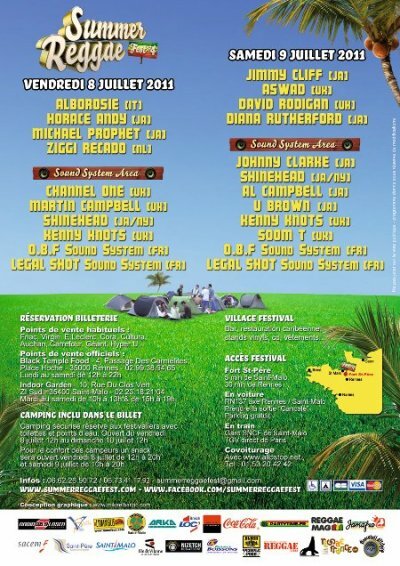 Summer Reggae Fest #4 !! 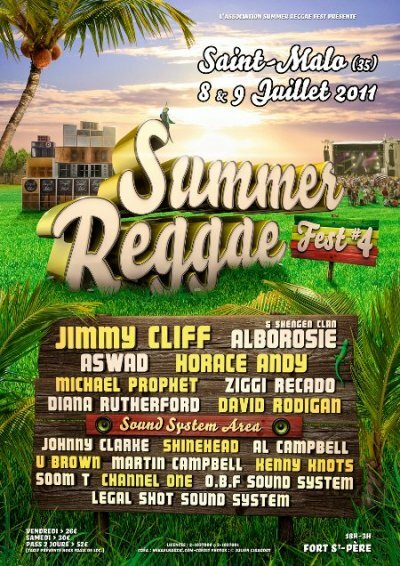 Alborosie, Horace Andy, Jimmy Cliff, Aswad etc..
Summer Reggae Fest 4ème édition ! !